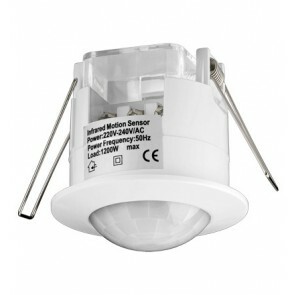 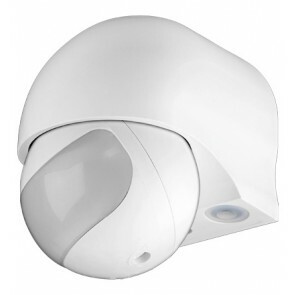 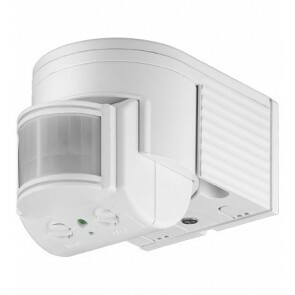 We offer a wide range of motion sensors for indoor and outdoor use. 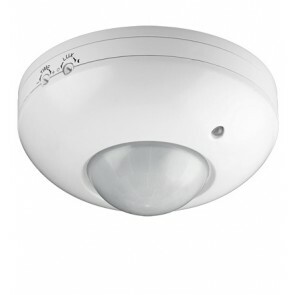 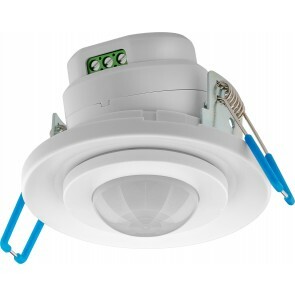 Featuring infrared and microwave motion sensor for either surface mount or flush mounting. 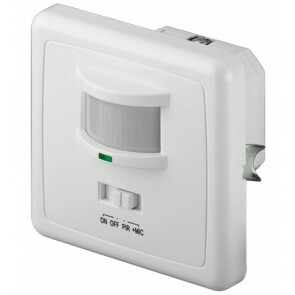 Main application are security installation or occupancy switches.